It’s a classic problem: you own a country and now you need to make people visit it. You are lonely but also lazy. It’s tough. Lucky for you, countries are a bit like brands, and like all brands, they can be reshaped through clever marketing. Double lucky for you, we, franklyfluent just happen to be armed with the nation-branding triple threat of global cultural insight, advertising know-how and enough time on our hands to watch videos of dancing meatballs (that joke will make sense to you soon). Allow us to present this handy guide to making your country the go-to holiday destination. Sometimes you don’t need a rebrand, because sometimes you are Hawaii. But what if you’re not Hawaii? What if you’re somewhere stinky? …like New York was in 1977. Crime rates were soaring, the city was broke, and the air was filled with the aroma of gently wilting nappies thanks to a strike by the bin men. Unsurprisingly, tourism was not flourishing. Enter designer Milton Glaser, who presented this logo (scribbled on a napkin) to ad agency Wells Rich Greene. 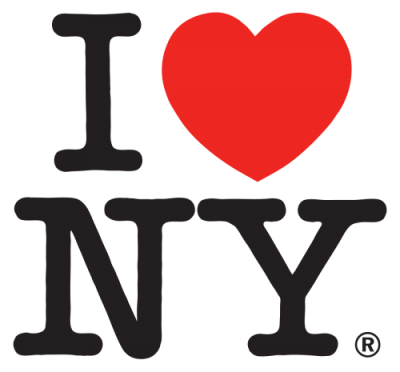 The simplicity, positivity and boldness of the mark made it a perfect embodiment of NYC, and the fact that it could be easily understood by almost anyone speaking any language made it an icon of modern place branding for years to come. Fast forward a few decades and nation branding has flourished. One notable player has been Sweden. Its brand ten years ago was roughly ‘Oh yeah … with the … Ikea? Or is that Denmark…?’ But slowly, surely it’s been turning that around with some smart advertising campaigns, campaigns like ‘The Swedish Number’, where people around the world could dial a number and a real Swedish person would pick up. Both inventive ideas that do an excellent job of neatly showcasing Sweden’s liberalism, something that’s difficult to demonstrate with conventional advertising. Giving some much more Chinese-friendly names to famous British sites while making the UK seem totally breezy and up for a laugh (lies). Two birds one stone (was probably what they renamed Trafalgar Square). We’ve even started to see a few tactical ads in the realm of nation branding. Remember when Donald Trump allegedly referred to a great swathe of the world, including El Salvador, Haiti and, um, the whole of Africa, as ‘shithole countries’? 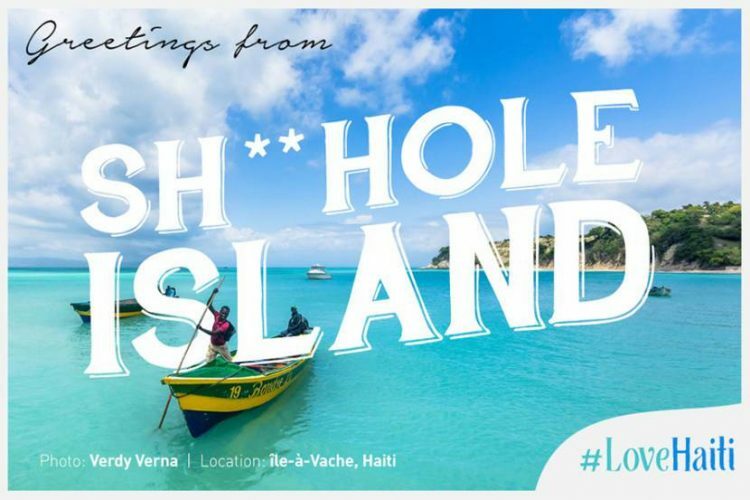 Instead of crying salty tears Haiti put out these salty ads. 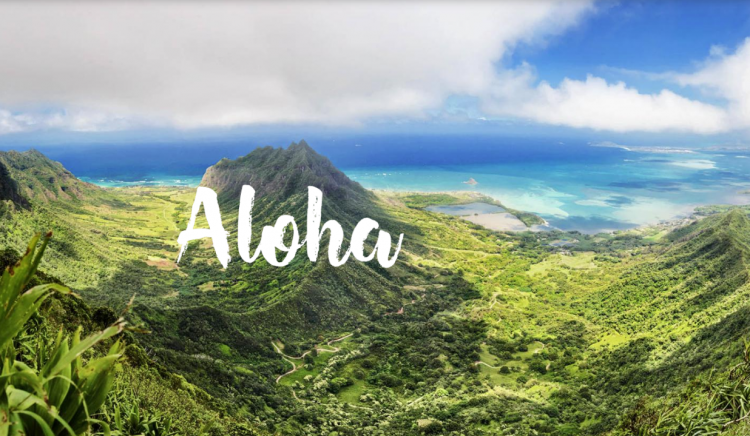 So, whether your country is suffering from a lack of identity, being bullied by world leaders or is just plain stinky, you are now ready to use your extreme powers of marketing and advertising to turn it into a holiday-maker’s dream destination. Congratulations! I’m still going to Hawaii though.